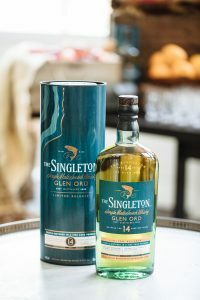 Diageo, the world’s biggest producer of spirits, has announced ten impeccable, meticulously crafted, limited-edition Scotch Whiskies will be released in strictly limited quantities in Australia this April as part of Diageo’s annual Special Releases Collection. 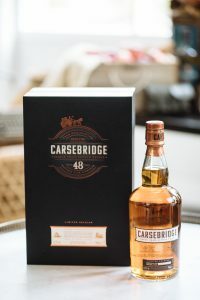 Some of the fine, rare whiskies available this month in Australia. 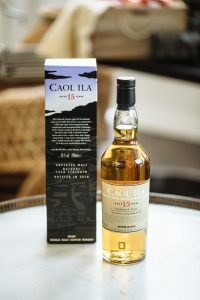 The Special Releases Collection is a hand-selected range of some of the rarest and oldest cask- strength bottlings from distinguished, lesser known and even closed distilleries. 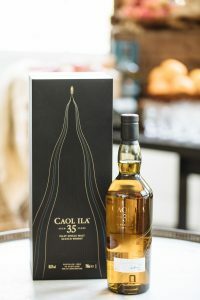 Highly-sought after and anticipated worldwide, the annual collection is curated by a masterful blending team who ensure each bottle encompasses a fragment of Scotch Whisky history and reflects the stories of the people, places and craftmanship that make Scotch Whisky so special. 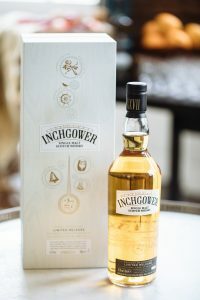 The 2019 Special Releases Collection is made for knowledgeable whisky fans and Scotch novices alike and celebrates a year of firsts including: a debut of INCHGOWER 27 year old bottling; CAOL ILA 35 year old, the oldest bottling ever produced from the distiller; and THE SINGLETON GLEN ORD 14 year old which is triple matured using an ingenious five cask process. 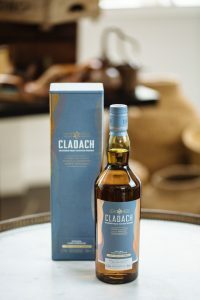 The Collection also sees CLADACH, a unique blend of six renowned coastal distilleries – Caol Ila, Clynelish, Lagavulin, Oban, Inchgower and Talisker; as well as the oldest bottling from CARSEBRIDGE, an exceptionally rare 48 year old grain whisky that has resulted in just 1,000 bottles being released. 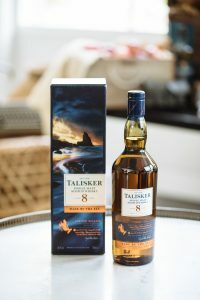 In addition, the Special Releases Collection features unique releases from popular distilleries including TALISKER 8 year old and OBAN 21 year old whilst a classic LAGAVULIN 12 year old, CAOL ILA UNPEATED 15 year old and PITTYVAICH 28 year old complete the beautifully crafted selection. 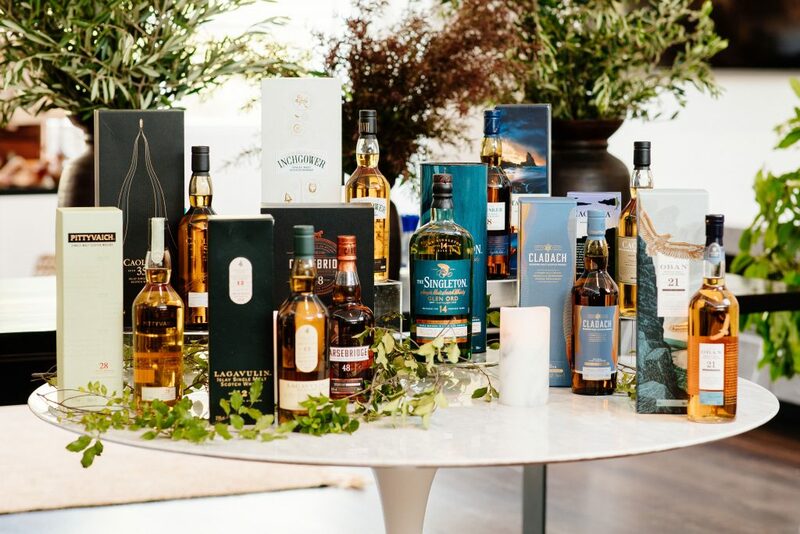 “The launch of the Diageo Special Releases Collection is an incredibly special time of year for Scotch Whisky and has become one of the most highly anticipated launches on the whisky calendar,” says Simon McGoram, National Whisky Ambassador for Diageo. 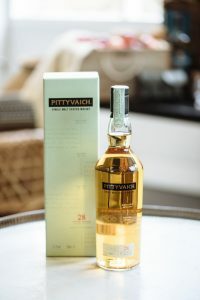 In Brief: A deep gold colour with the delicate, light and balanced nose of a very old grain, then a rich texture, voluptuous mouthfeel and a big, soft, sweet, then gently spicy taste. 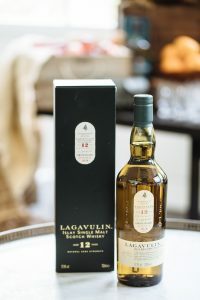 Long finish. 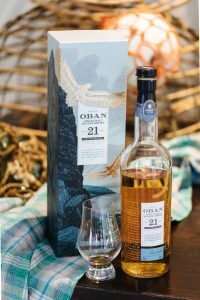 ← WHISKY AND GAME OF THRONES… WINNING!